Power Output: 325 HP / 340 ft-lbs which is a 40 ft-lb & 25 HP increase over stock. Peak torque is achieved by ~3800RPM compared to ~4000RPM for the stock vehicle. We had some freak snow yesterday and today, but I finally was able to go on a short (25 min) test drive this afternoon when the sun came out and dried everything up. It should be even more fun when Cobb releases the 0-60, 1/4 updates--then I can do performance comparisons between the stock and Stage 1 maps ;0)... although, I'm already dreaming of Stage 2 :devil:. Yeah, it was crazy. They had 6 cm out in Mission in the morning. By the time the afternoon came, the sun was blazing in Coquitlam--like a normal spring day. It was like Mother Nature was playing an April Fools joke on us! I just got done installing the K&N Typhoon intake in my car and like you said, it sounds great. Now I just got done reading this post about the Cobb AP Stage 1 upgrade and I want to do this too. But I have worries about doing this to my 2006 STI without completely screwing the car up beyond all belief. 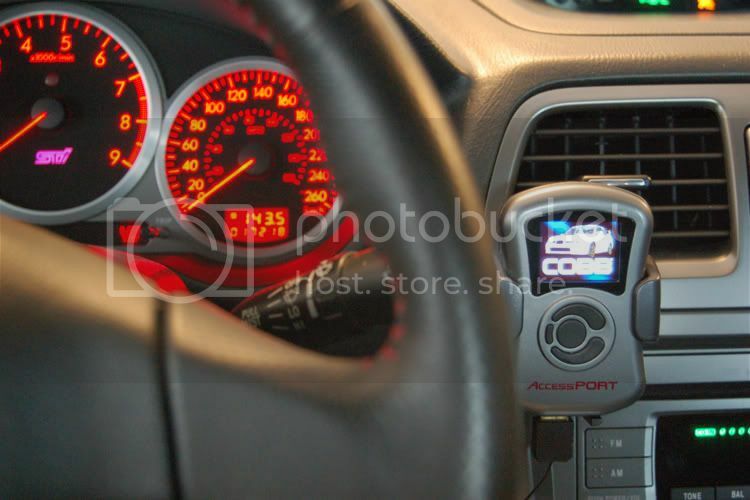 I have a boost gauge installed along with a turbo gauge also. What do you think about what I have done and what I want to do in the future? I had zero problems with the AccessPort, especially since my STI was mostly stock. Your's sounds pretty much the same as mine and I don't think having the other guages will affect anything. 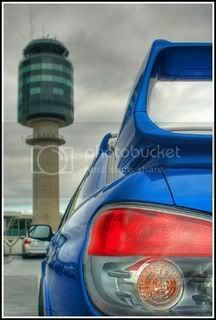 If I had kepy my STI longer, I would have installed guages on it, too.